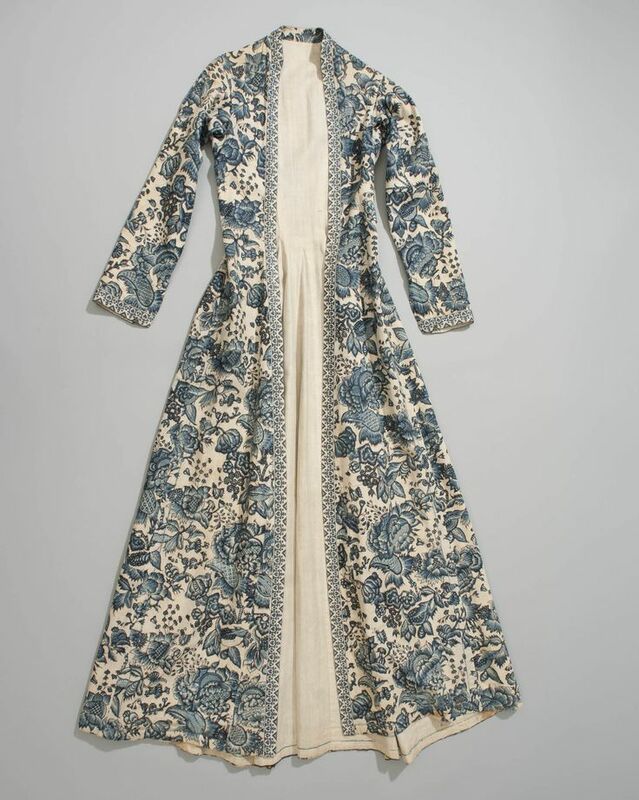 Wentke or long overdress from the town of Hindeloopen in the Netherlands, c. 1750-1800. 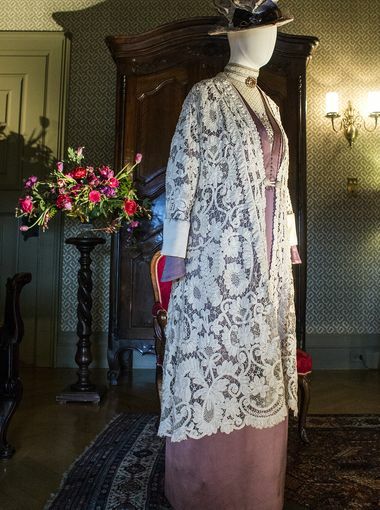 [K.41-65], The Netherlands Openluchtmuseum. 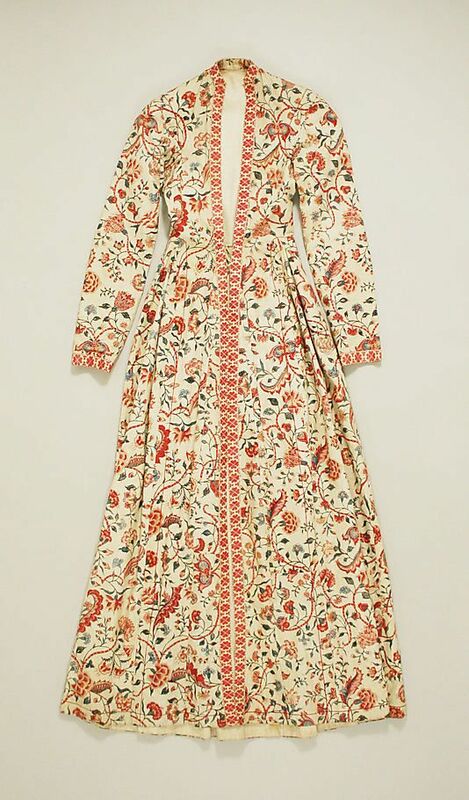 Made of Indian chintz in various shades of blue on white. 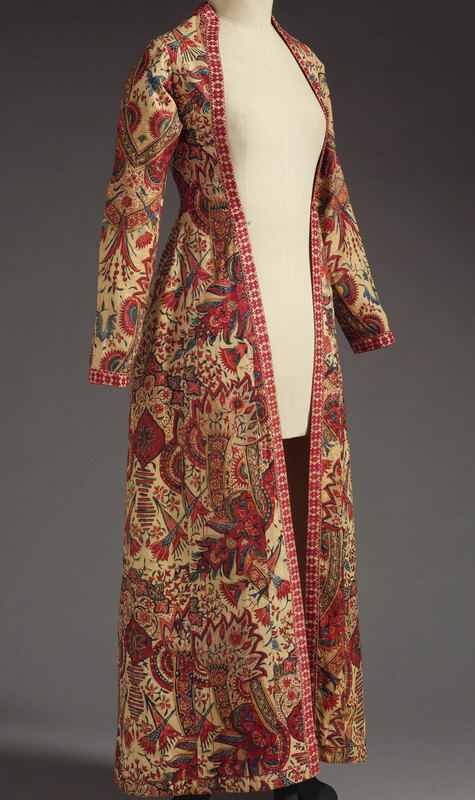 The material dates from the second half of the 18th century and is lined with linen. 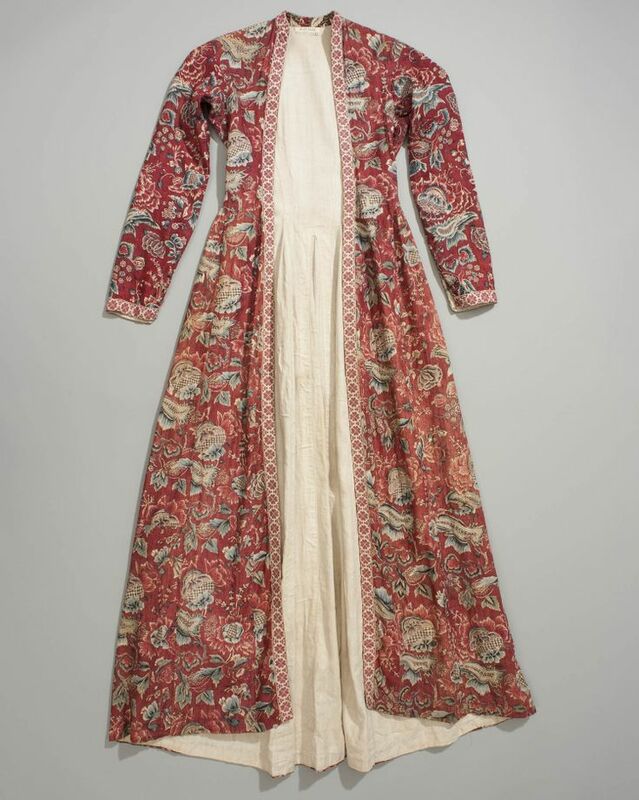 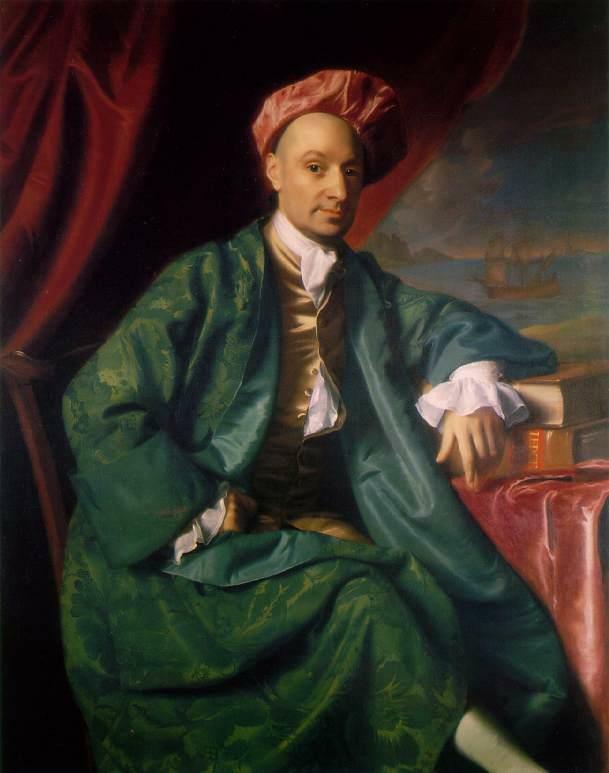 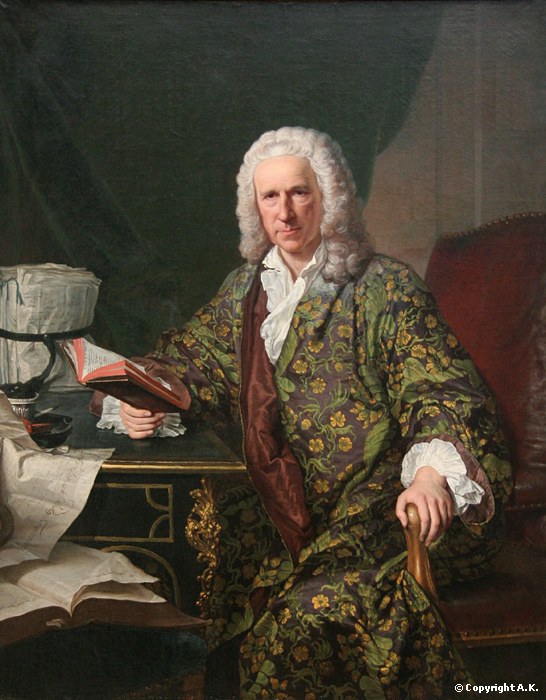 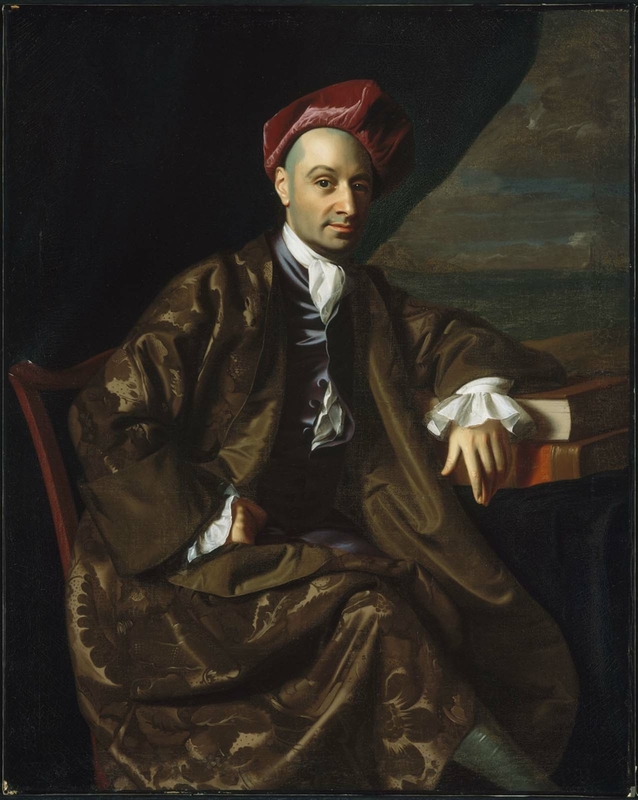 Worn mainly on Sundays and for occasion wear in the 18th century by women and children, the chintz overdress, which was open in the front, was the most well known example of the Hindelooper costume. 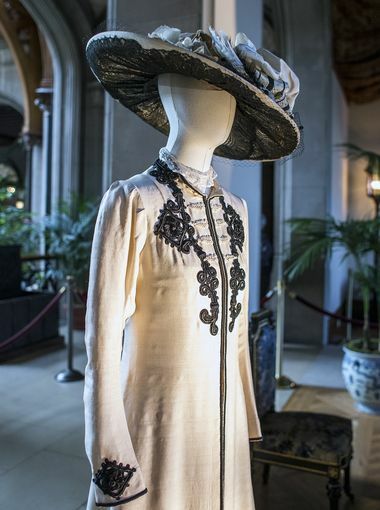 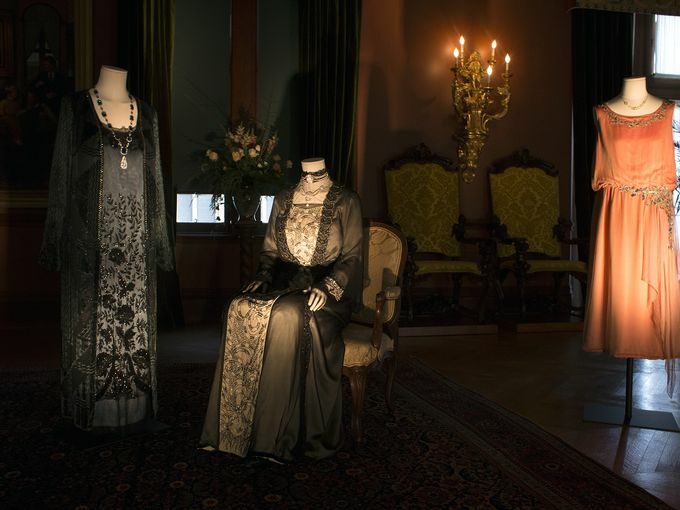 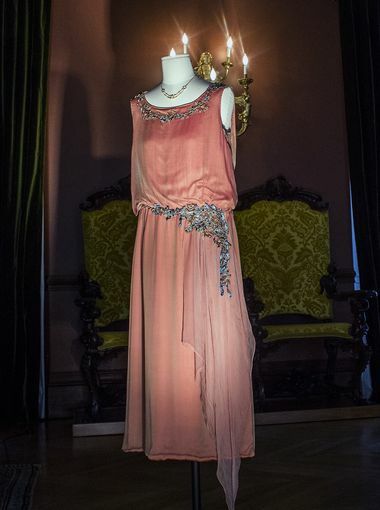 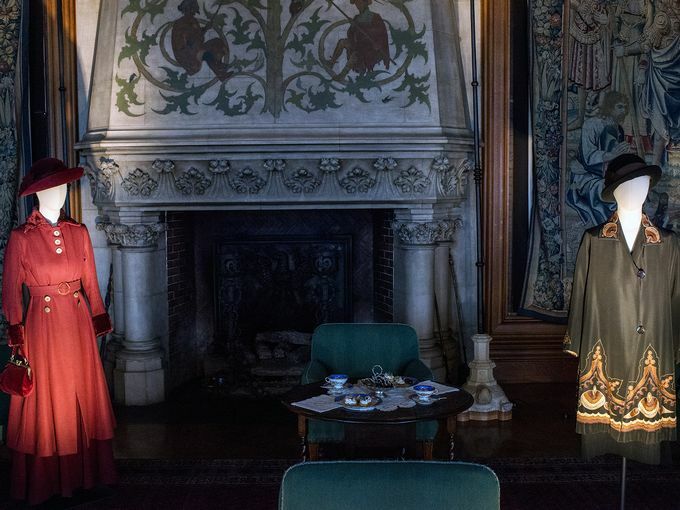 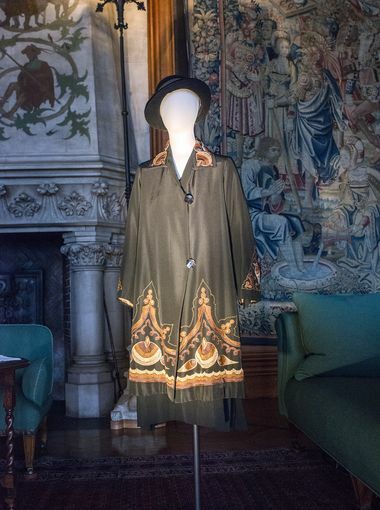 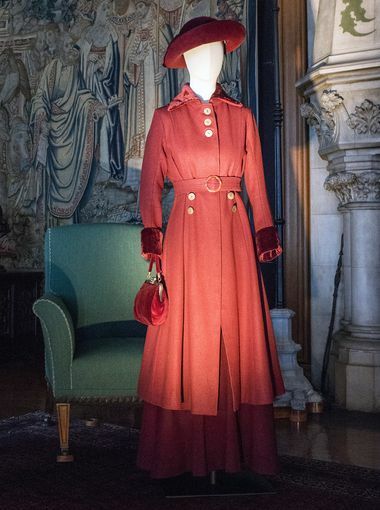 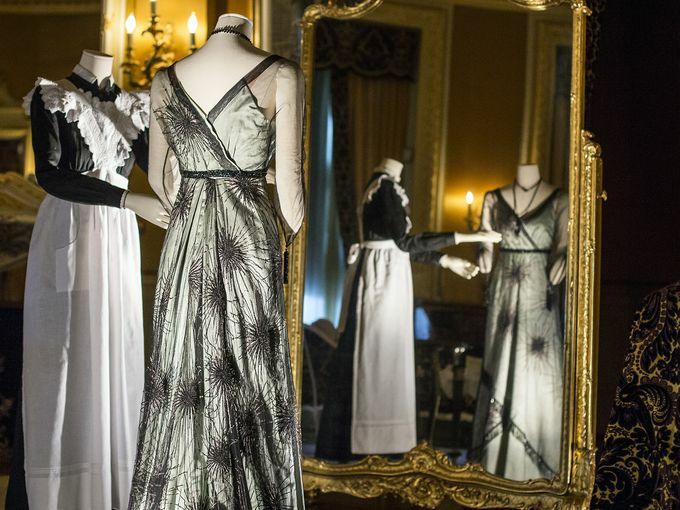 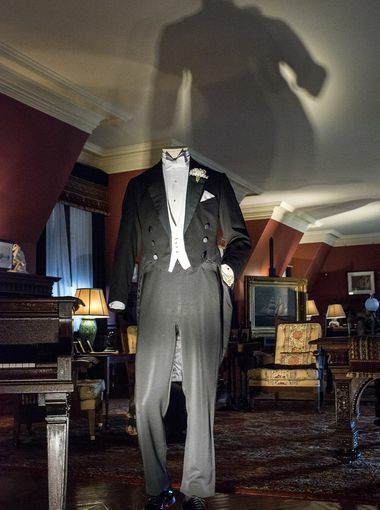 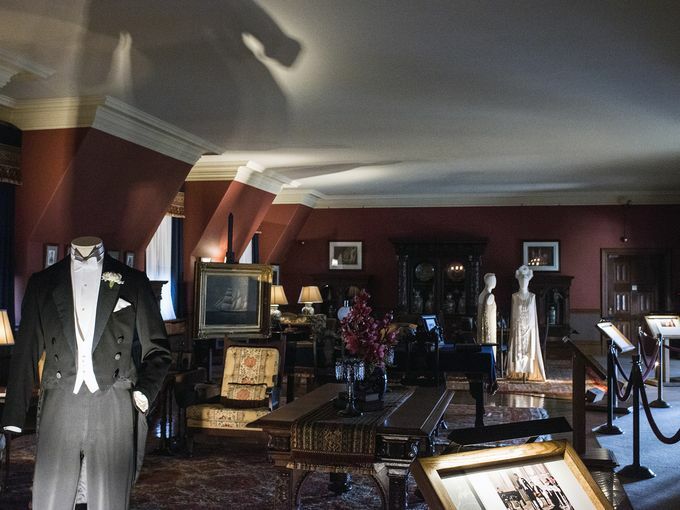 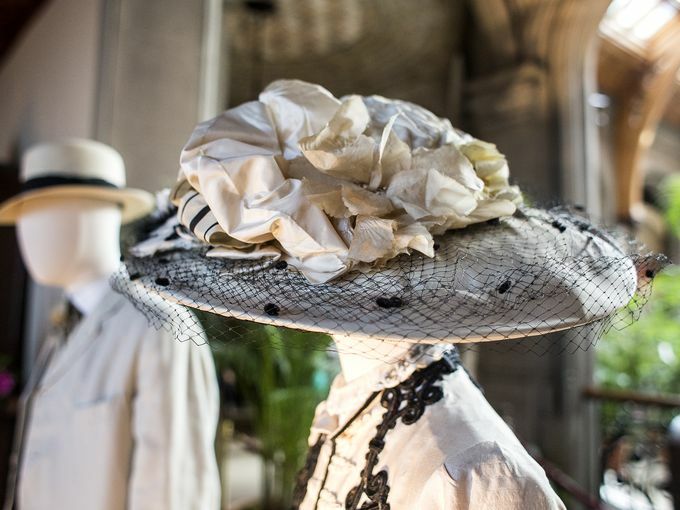 ASHEVILLE, NC.- Biltmore announces a new exhibition, “Dressing Downton: Changing Fashion for Changing Times,” opening February 5 and continuing through Memorial Day, May 25, 2015. 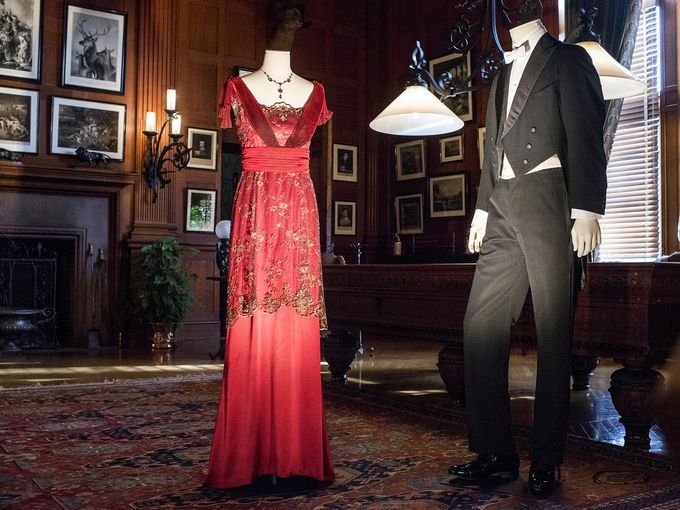 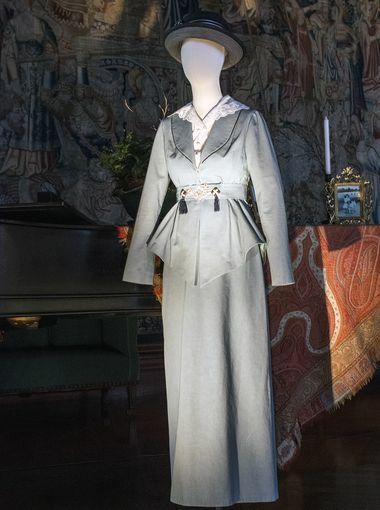 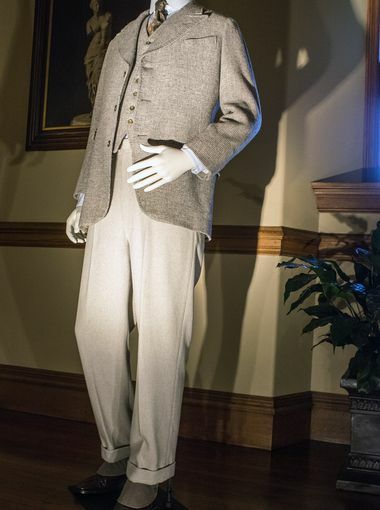 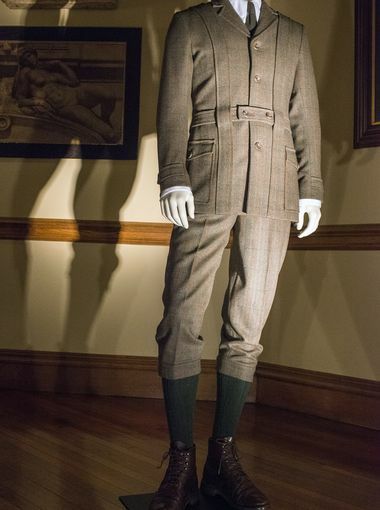 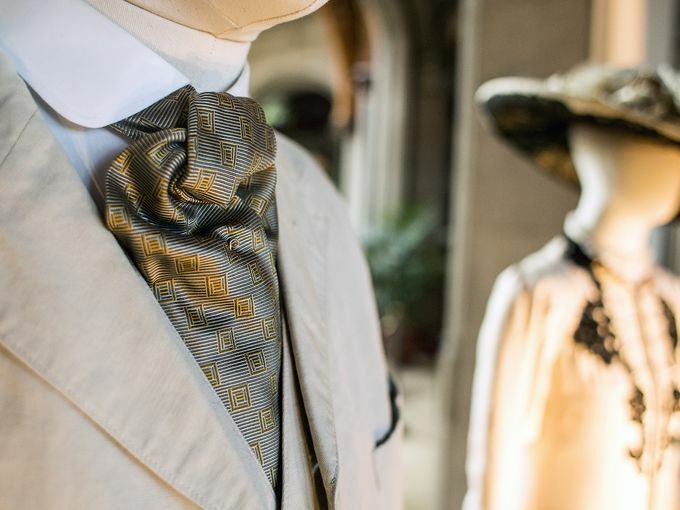 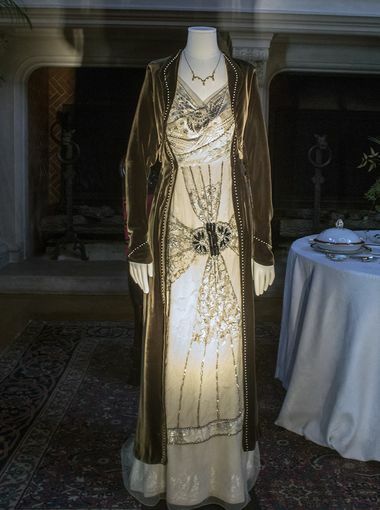 Designed by Exhibits Development Group in cooperation with Cosprop Ltd., London, the exhibition features more than 40 costumes from the popular PBS Masterpiece series “Downton Abbey.” The clothing will be showcased in rooms throughout Biltmore House in groupings inspired by the fictional show and by real life at Biltmore, the grand Vanderbilt estate of the same era. 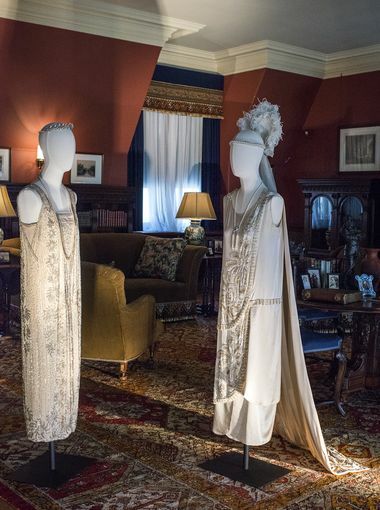 Downton Abbey (PBS)Season 1,2010. 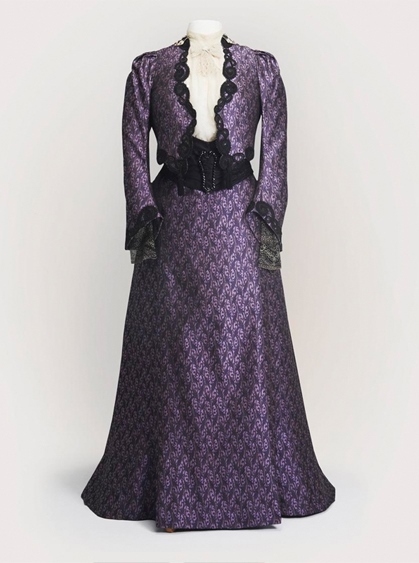 Shown: Maggy Smith. 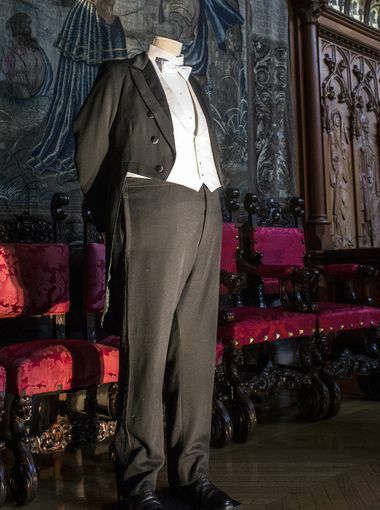 FILM STILL CREDIT: ©Carnival Films. 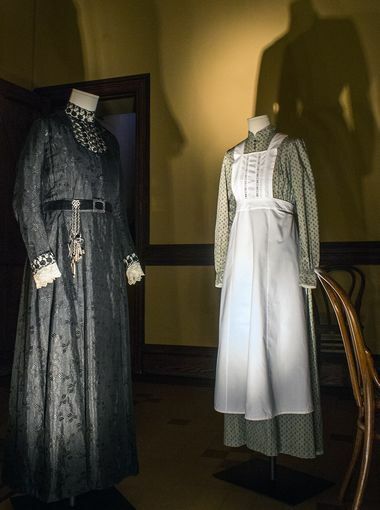 Although “Downton Abbey” is fictional, the show depicts an era of great change. 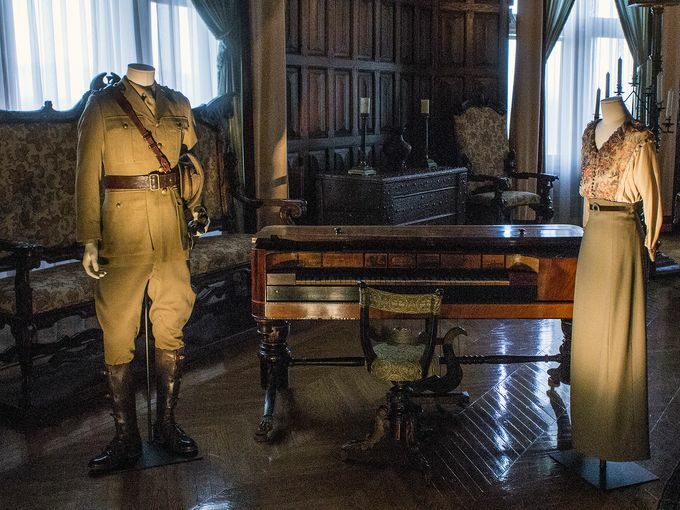 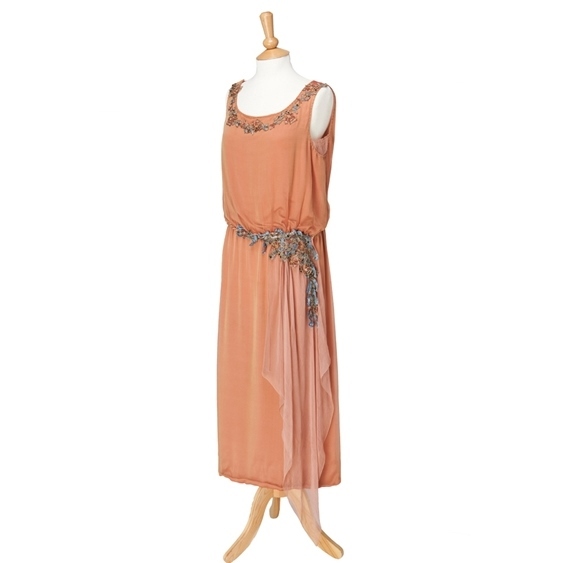 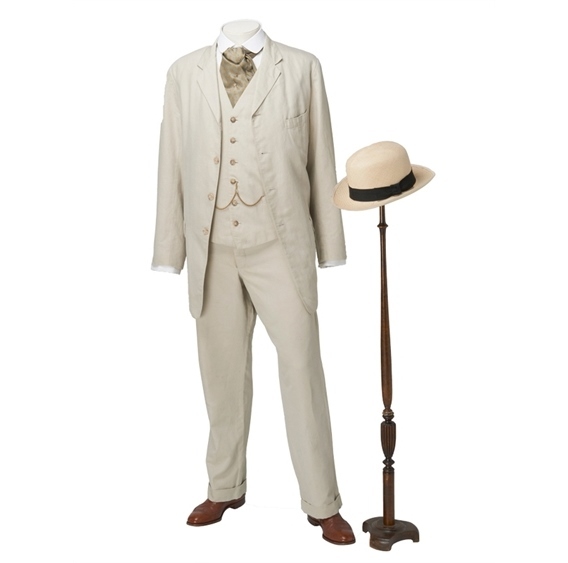 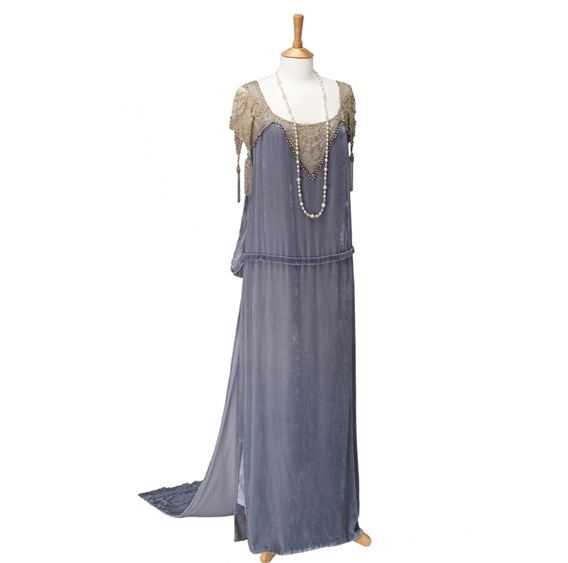 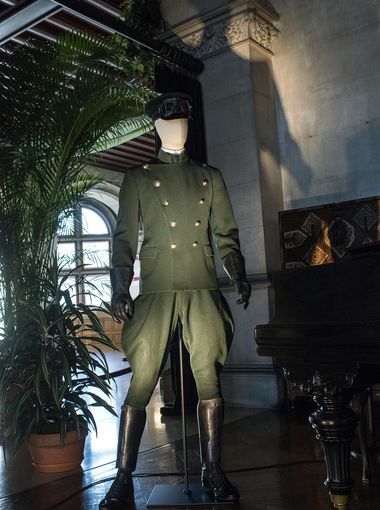 The period costumes in the exhibition act as a window into history beginning in 1912 with the sinking of the Titanic, moving into the tumultuous years of World War I, and finally through the dawn of the Jazz Age in the early 1920s. 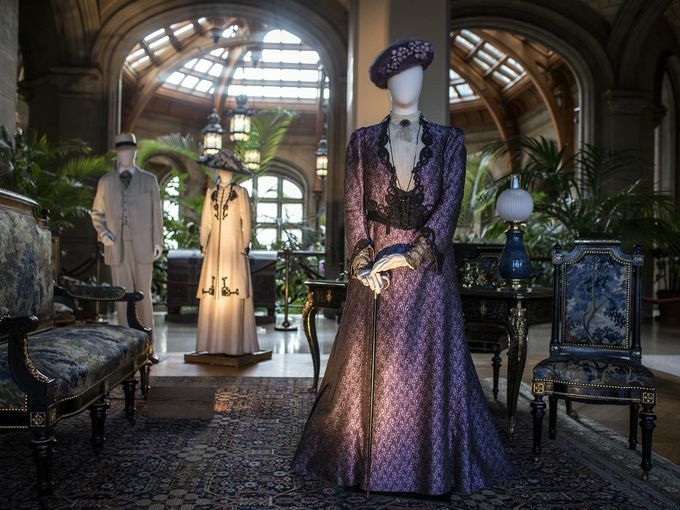 The waves of social change felt abroad also had lasting impact on the Vanderbilts, their servants, and Biltmore as a whole. 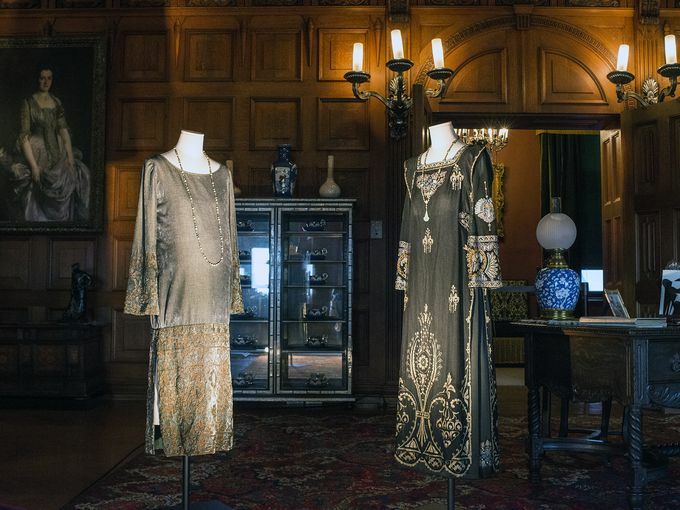 New stories will be shared about George Vanderbilt, his wife Edith, and their daughter Cornelia, who lived in the 250-room Biltmore House. 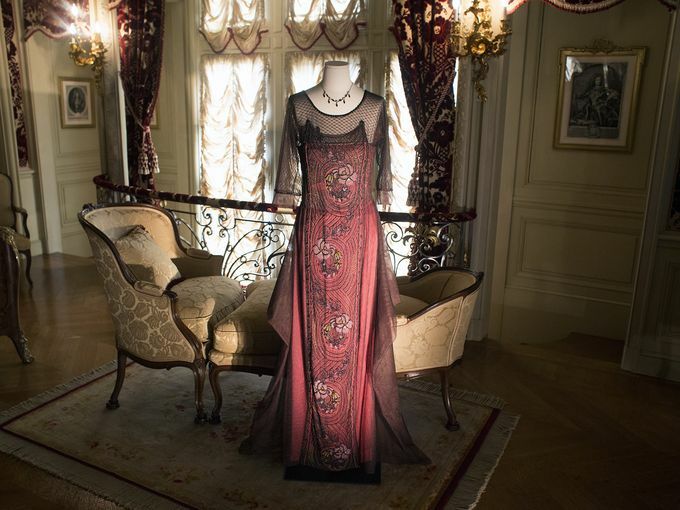 Downton Abbey (PBS)Season 1,2010. 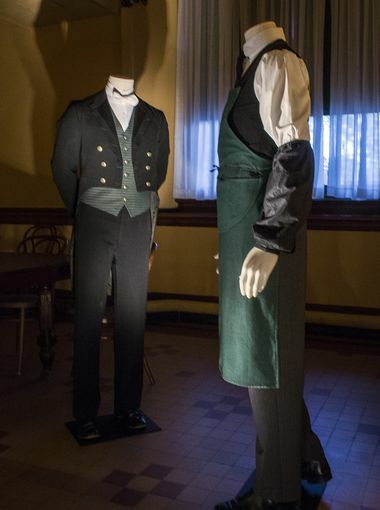 Shown: Maids in line. 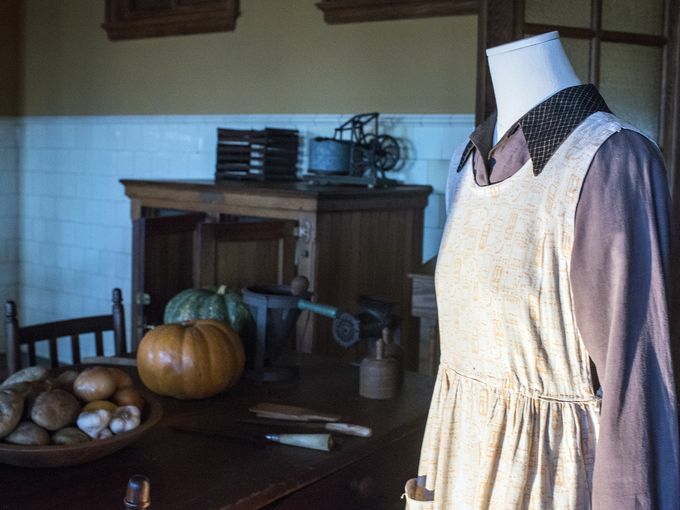 FILM STILL CREDIT: ©Carnival Films. 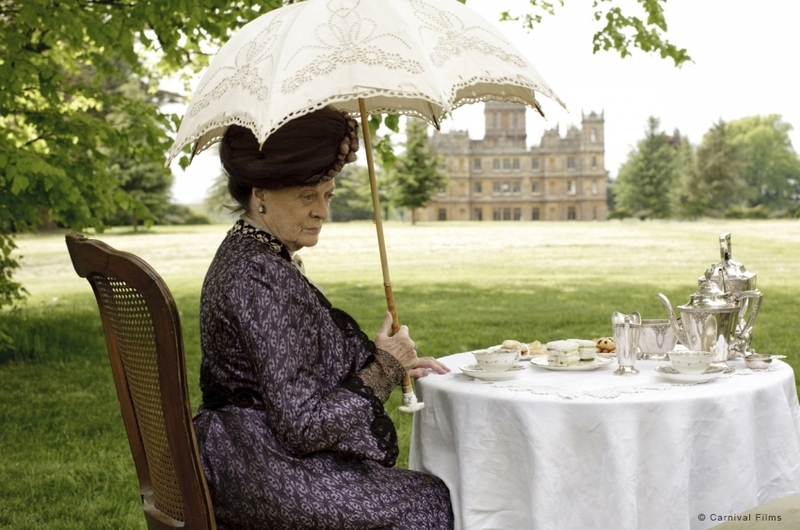 Downton Abbey (PBS). 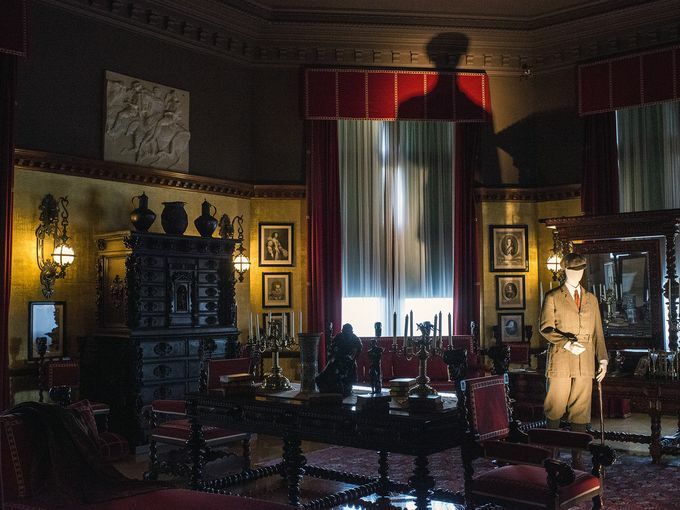 FILM STILL CREDIT: ©Carnival Films. 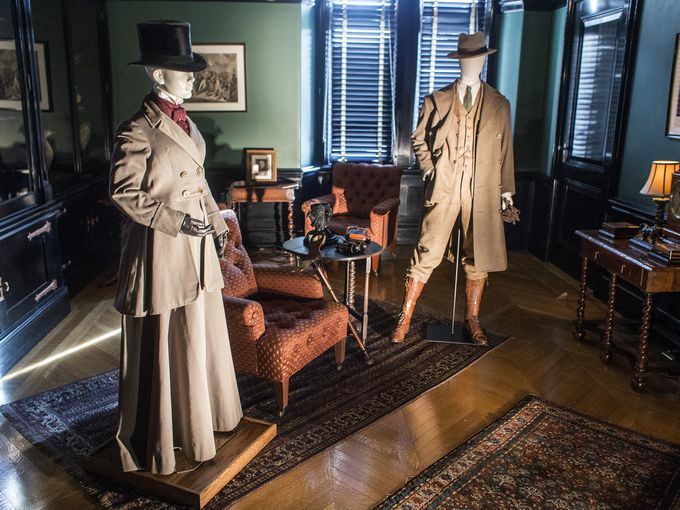 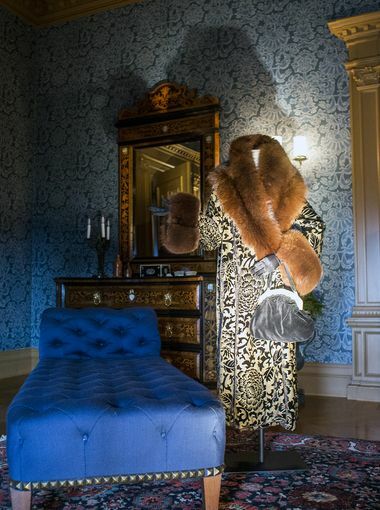 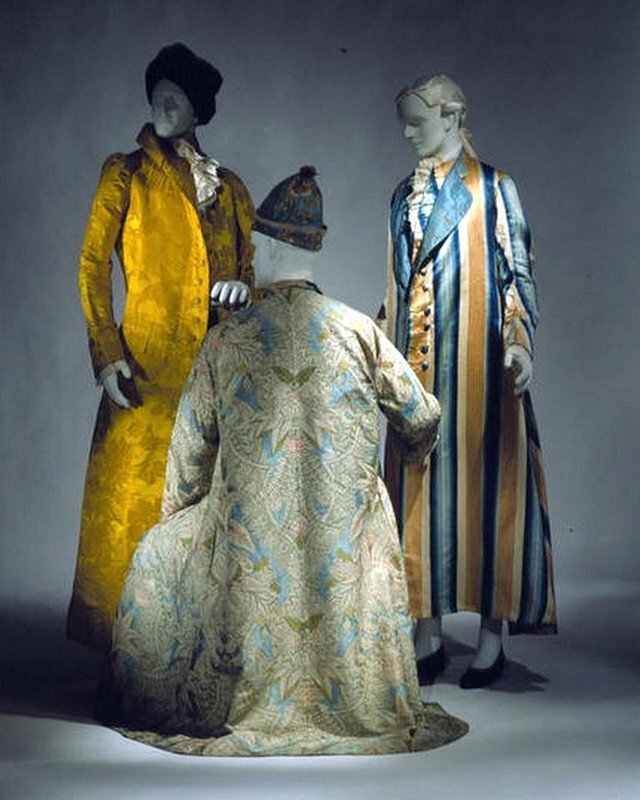 Themes in the exhibition include the evolution of fashion, nuances of etiquette and the changing roles of women. 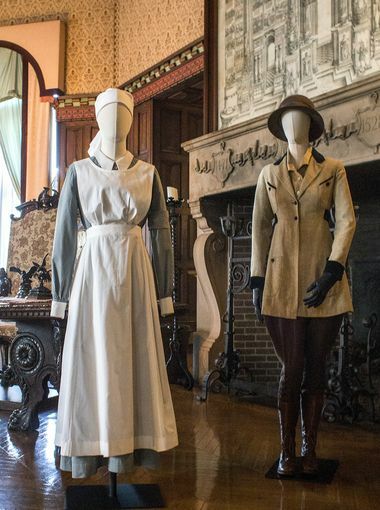 The life of service staff will also be explored, including the role of British citizens who worked at Biltmore. 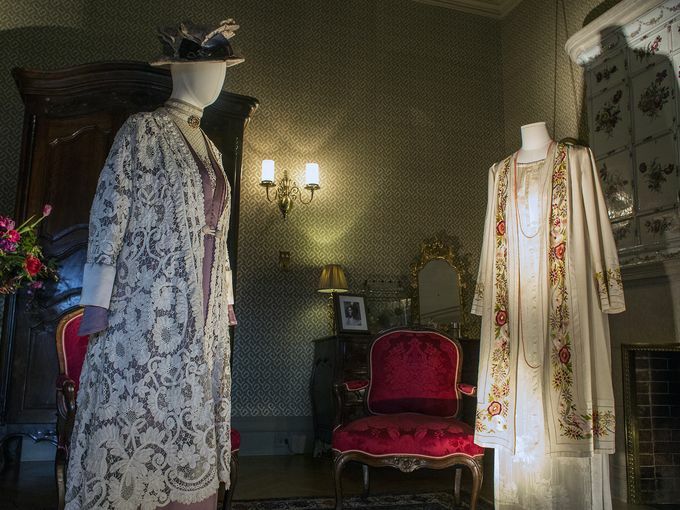 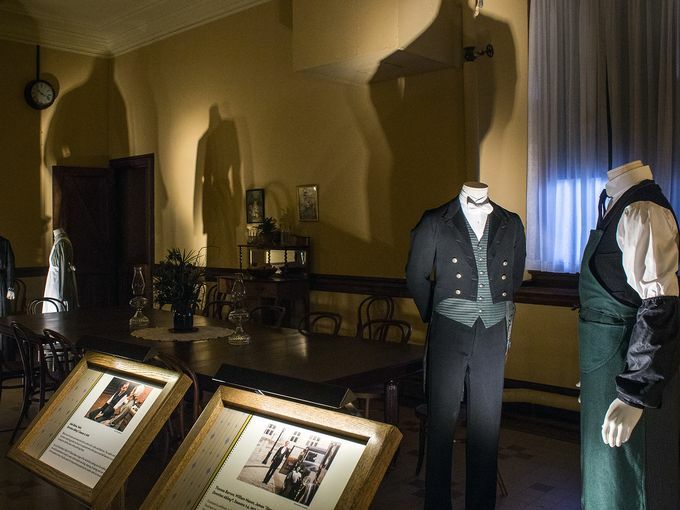 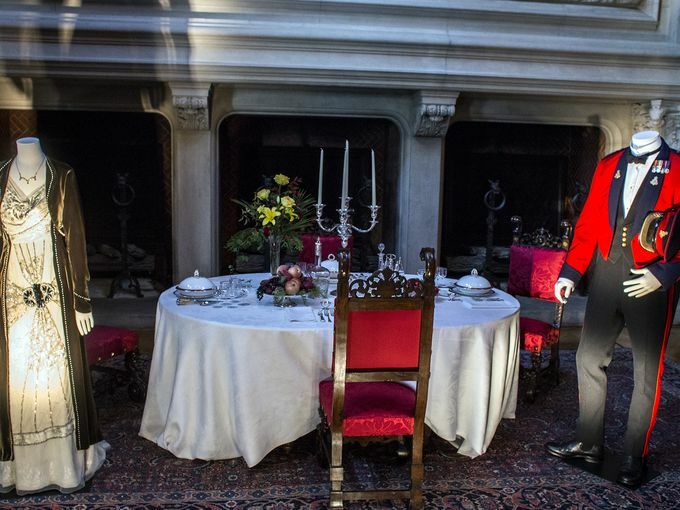 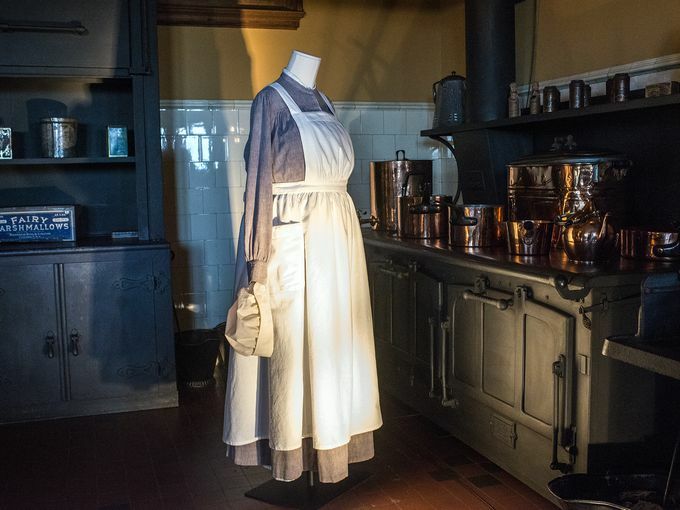 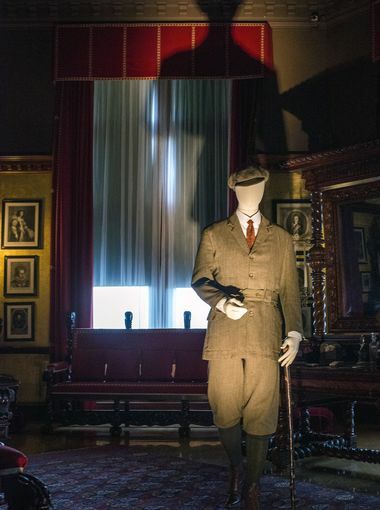 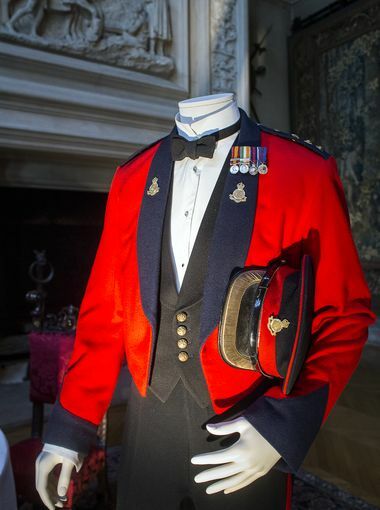 Costumes on display will range from country tweeds, to servants’ uniforms, to lavish gowns and evening attire cut from fine fabrics and decorated with intricate embroidery, lace and beading. 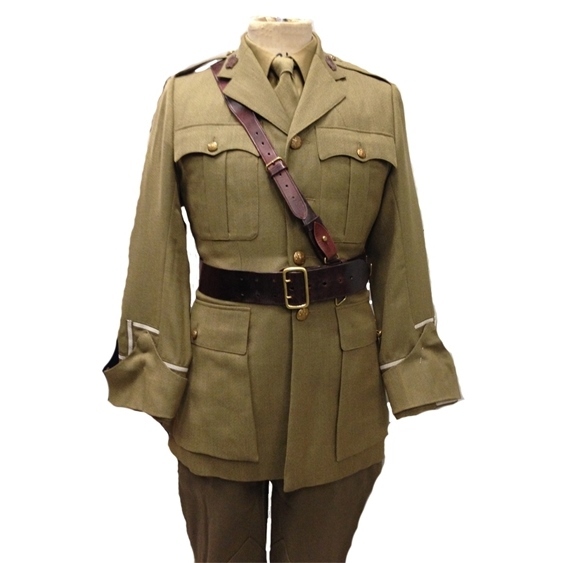 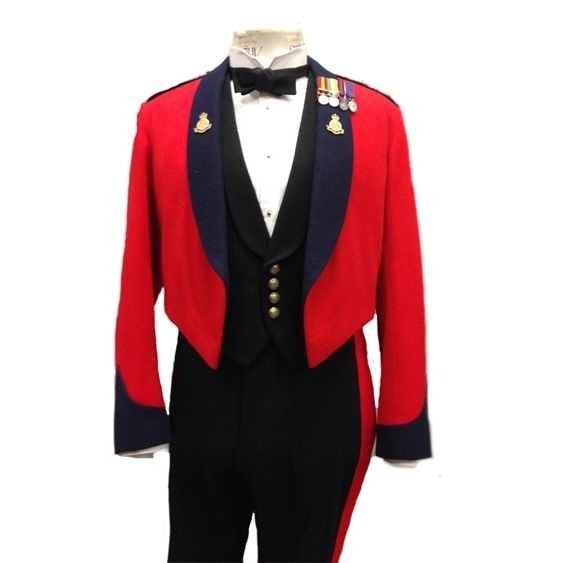 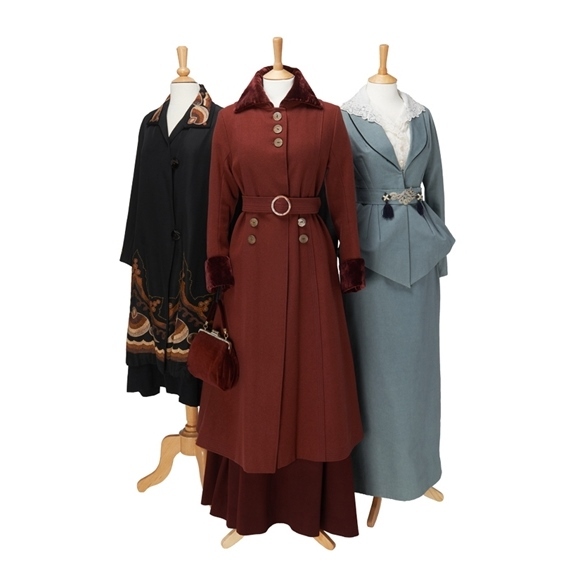 The award-winning costumes, created by renowned London costume house Cosprop Ltd., were designed with inspiration from old photographs and historic patterns. 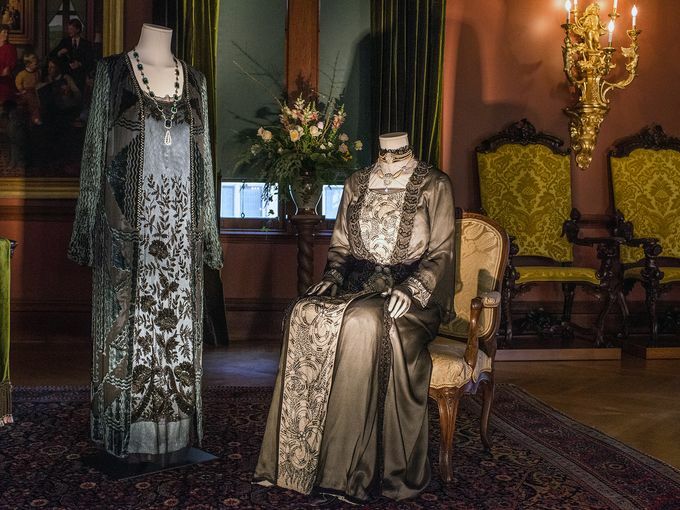 Some are original pieces from the time period, while others incorporate antique decorative elements that inspired the overall costume design. 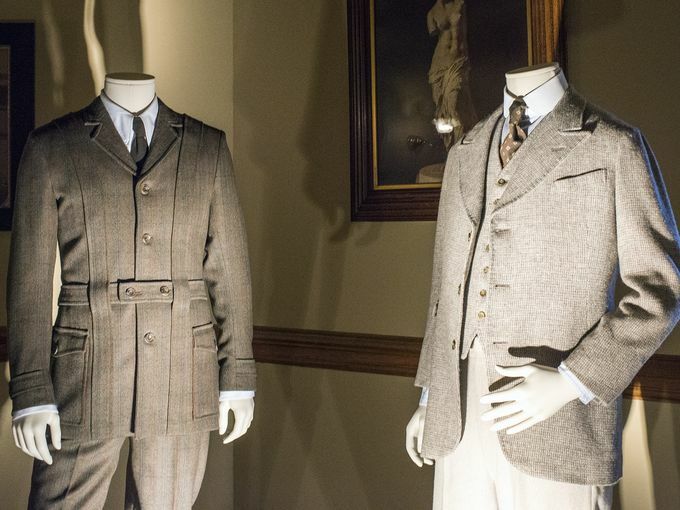 Admission to the exhibition is included in the price of regular estate ticket purchases. 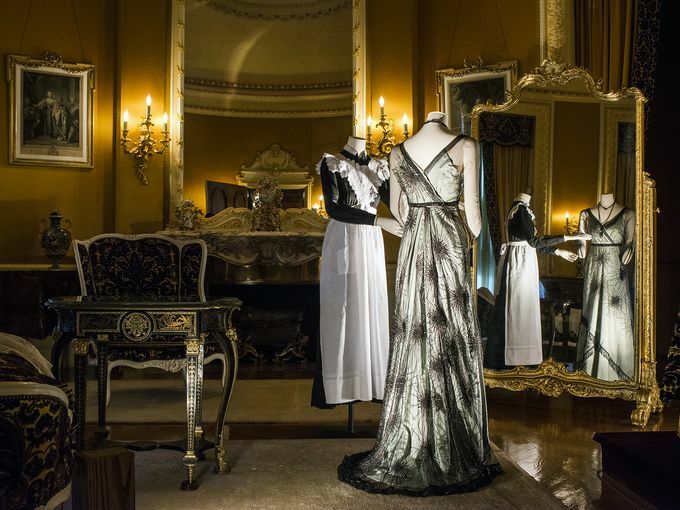 Complementing the exhibition will be a series of estate-wide special events at Biltmore to be announced at a later date.